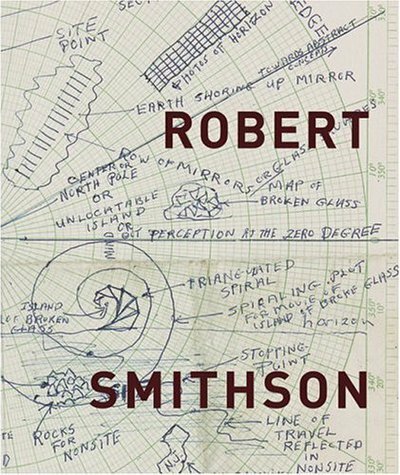 Art After Conceptual Art tracks the various legacies of conceptualist practice over the past three decades. 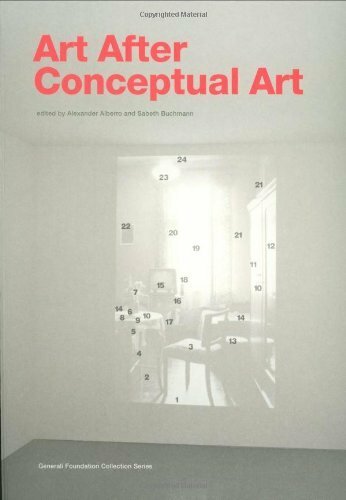 The anthology introduces and develops the idea that Conceptual art generated several different, and even contradictory, forms of art practice. Whereas some of these art modes contested commonplace assumptions of what art is, others served to buttress those beliefs. 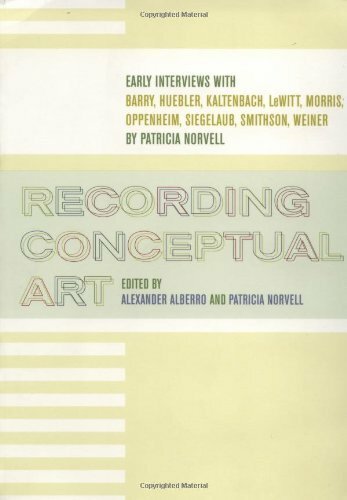 The bulk of the volume features newly written and highly innovative essays challenging standard historicizations of the legacy of Conceptualism, as well as the critical impact of these art practices on art since the 1970s. The essays explore topics as diverse as the interrelationships between Conceptualism and institutional critique, neo-expressionist painting and conceptualist paradigms, Conceptual art’s often-ignored complicity with design and commodity culture, the specific forms of identity politics taken up by the reception of Conceptual art, and Conceptualism’s North/South and East/West dynamics. 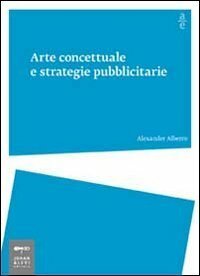 A few texts that continue to be crucial for critical debates within the fields of conceptual and postconceptual art practice, history, and theory have been reprinted in order to convey the vibrant and ongoing discussion on the status of art after Conceptual art. 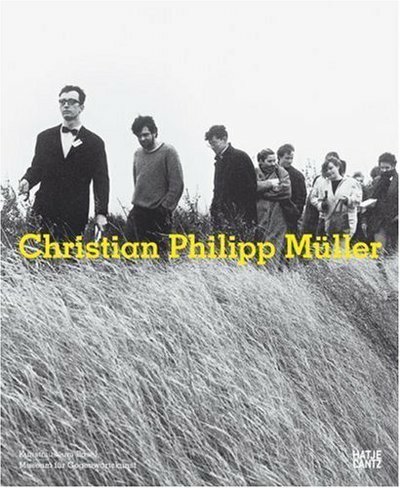 The present volume aims to trigger an exploration of the relationship between postconceptualist practices and the beginnings of contemporary art. Text: Alberro Alexander, Buchmann Sabeth. pp. 276; 40 ills. ; paperback. Publisher: M.I.T. Press, Cambridge, 2006.